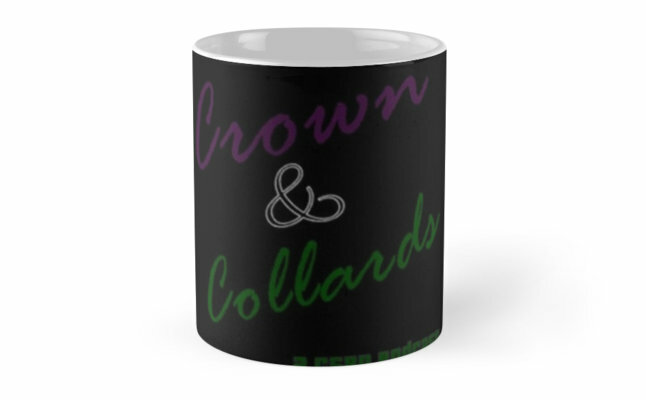 Welcome back to another edition of Crown and Collards with Dan and Jeremey! Listen and tell a friend..and tell that friend to tell ya auntie. Enjoy!